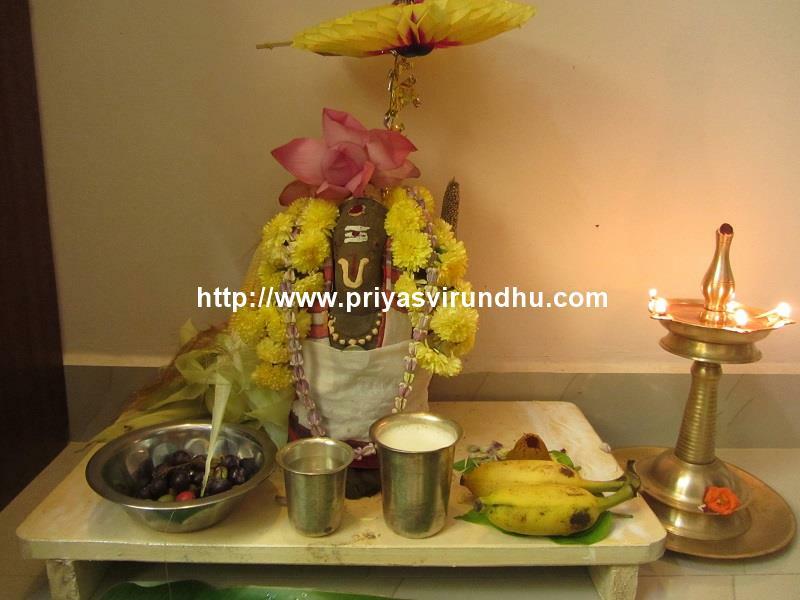 Today, Iam going to share a very healthy, super delicious and traditional Puttu recipe from my kitchen. Earlier I have posted rice/arisi puttu, ragi/kezhvarugu puttu, rava puttu/sooji puttu which I have steamed with idli cooker. 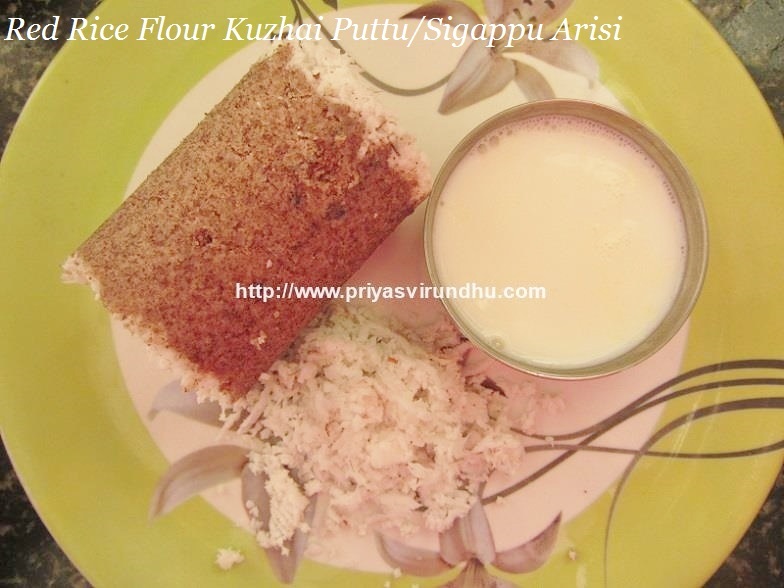 So, today I have a detailed post of cooking the puttu with puttu kuzhai/puttu maker. 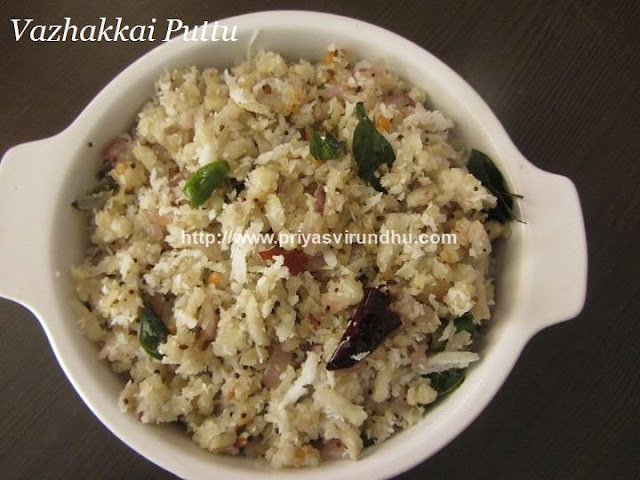 Do try out this red rice kuzhai puttu and post your comments here. 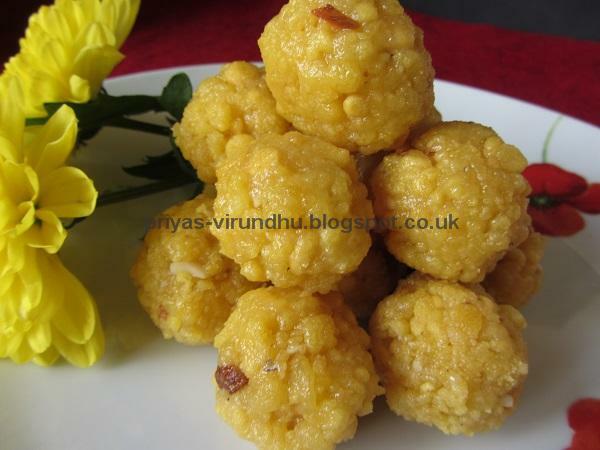 Do not forget to check out other puttu recipes here. Rice flour puttu is a very traditional puttu made in Southern India, especially in Kerala and Tamil Nadu. 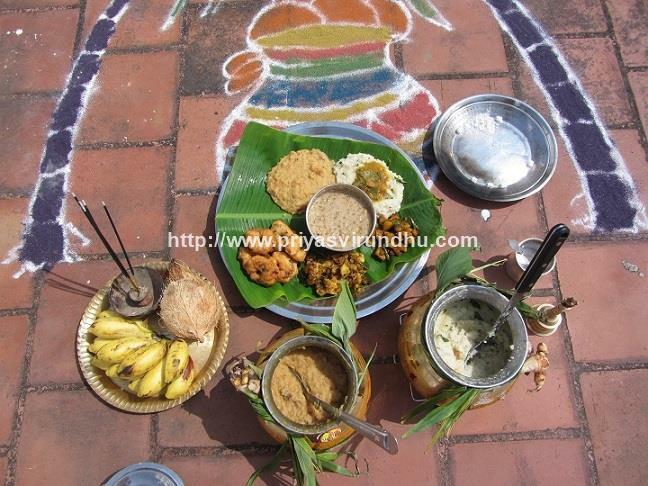 Rice flour for puttu is usually prepared in the house. But now I used the branded rice flour from the shop. 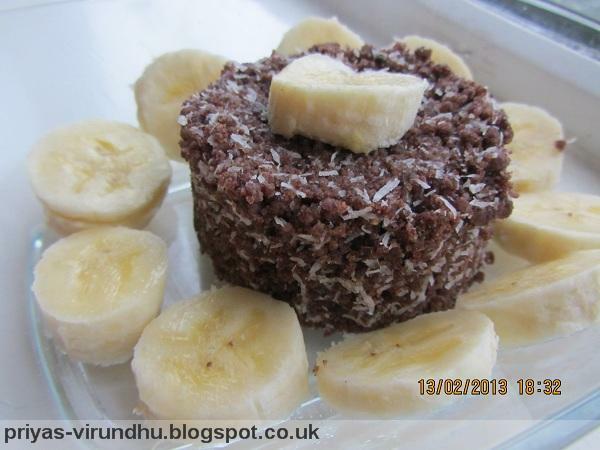 Puttu is a very healthy and filling breakfast or as evening snack for kids. 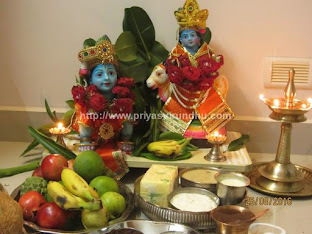 I have earlier posted Ragi puttu and Rava/Sooji puttu, check it out for step wise instructions with photos. Similar to Ragi puttu and Rava/Sooji puttu I have made earlier I have used the Idli cooker to make this Rice puttu, but you can use the puttu maker as well. Ragi puttu is a healthy steamed food like the rava puttu in my earlier post. It can be taken as a breakfast or as a evening snack. 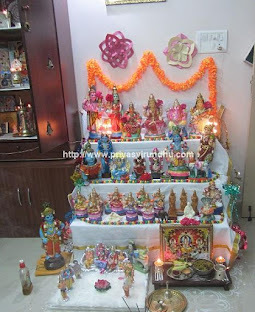 I have posted step by step instructions with photos. 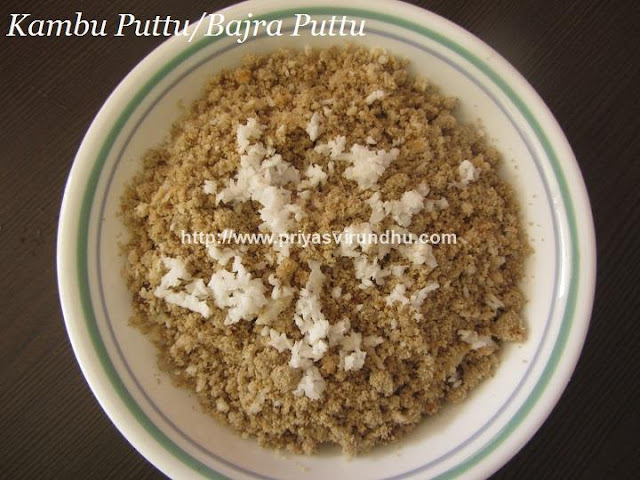 Rava/ Sooji puttu is an excellent evening snack’s for kids or for breakfast. It is very filling and keeps your day going. They always say “Eat like a king in the morning”, so I think if you take puttu in the morning you will surely feel the same. 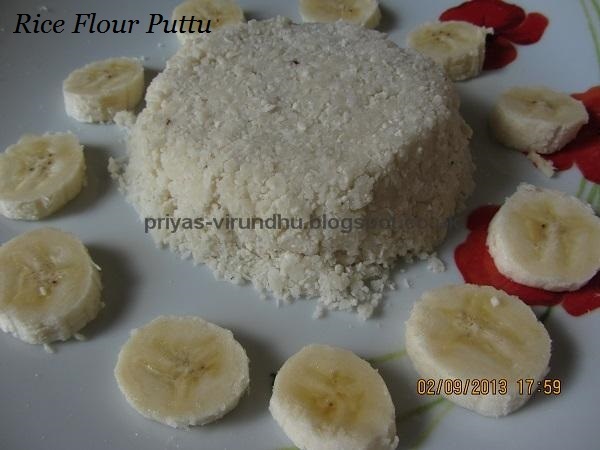 Here I have shown you how to make puttu with idli cooker. Since most of us travel to different parts of the world, we do not get to carry puttu vessel with us. 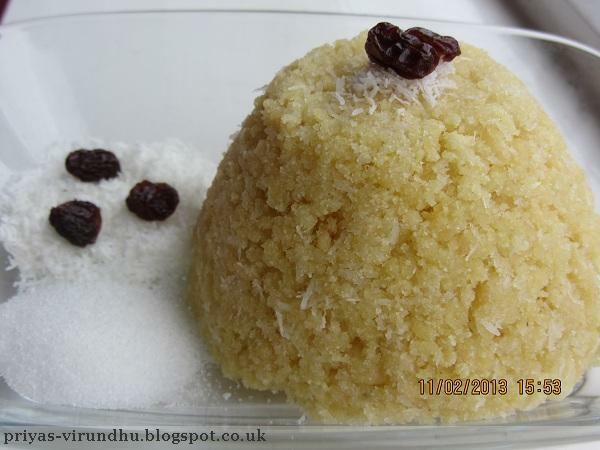 Here is the yummy rava/sooji puttu.